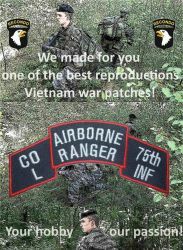 The needs of ours recipients, enthusiasts, collectors and reconstructors of the Vietnam War inspired RECONDO to create one of the best reproductions of the era's patches on the e-market! 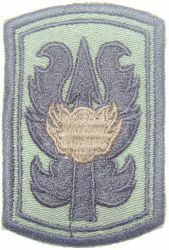 Patch of the L 75 company of the infantry regiment. 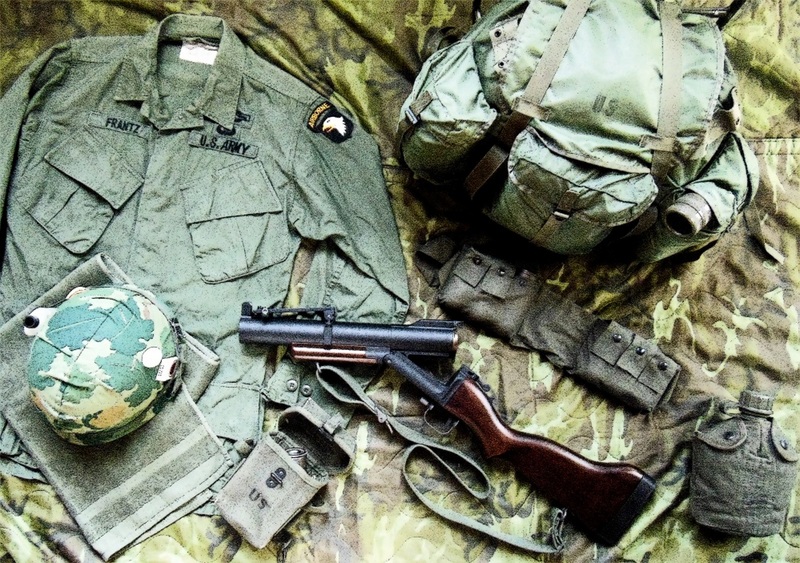 The L Company was formed on February 1, 1969. 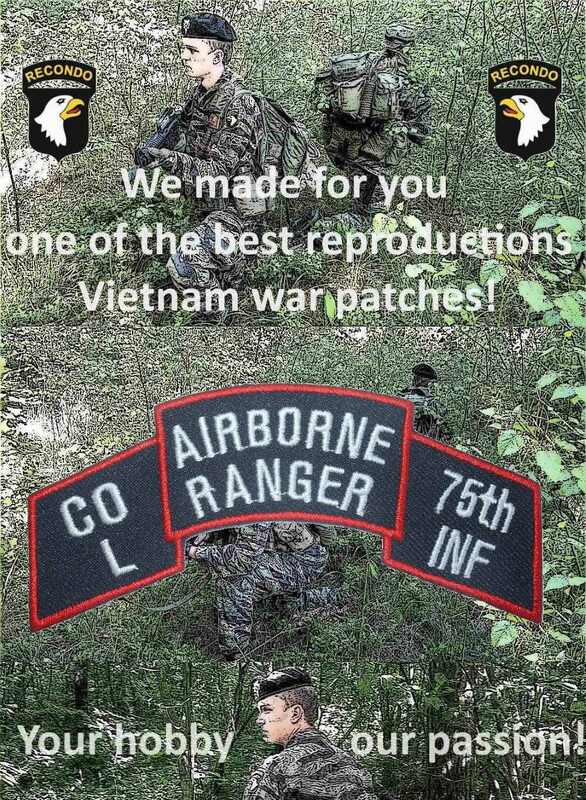 It was assigned to one of the most famous US ARMY units - the 101st Airborne Division and carried out tasks previously performed by the LRRP companies (including reconnaissance, ambushes). 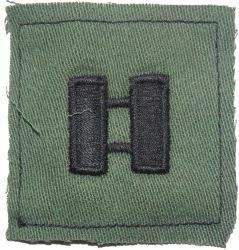 Members of the formation have undergone the RECONDO course at the RECONDO MACV school. 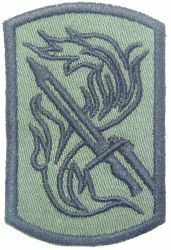 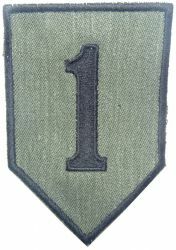 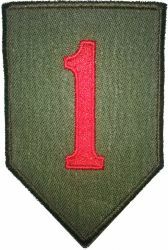 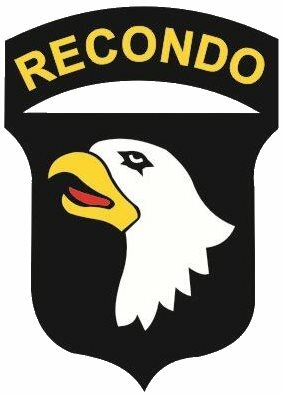 More about MACV RECONDO shool: https://en.wikipedia.org/wiki/Recondo , more about 75th Infantry Regiment" https://en.wikipedia.org/wiki/75th_Infantry_Regiment_(Ranger) .